Jean Shinoda Bolen, MD. 1 hour 18 minutes. Audio. 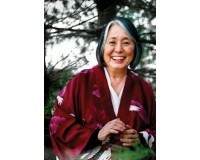 Jean Shinoda Bolen, MD, is a psychiatrist, Jungian analyst, and an internationally known author and speaker. 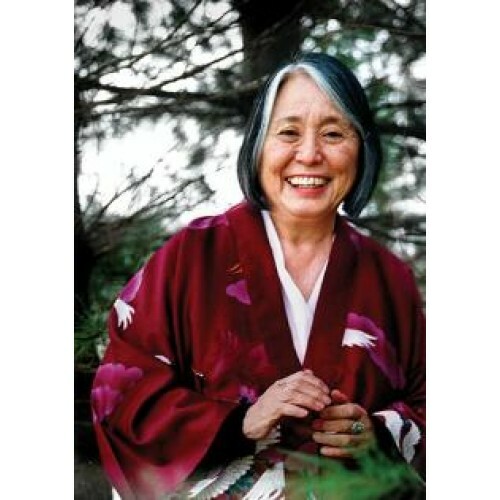 She is the author of The Tao of Psychology, Goddesses in Everywoman, Gods in Everyman, Ring of Power, Crossing to Avalon, Close to the Bone, The Millionth Circle, Goddesses in Older Women, Crones Don't Whine, Urgent Message from Mother, and Like a Tree with over eighty foreign translations. She is a Distinguished Life Fellow of the American Psychiatric Association and a former clinical professor of psychiatry at the University of California at San Francisco, a past board member of the Ms. Foundation for Women and the International Transpersonal Association. She was a recipient of the Institute for Health and Healing's "Pioneers in Art, Science, and the Soul of Healing Award", and is a Diplomate of the American Board of Psychiatry and Neurology. Jean Shinoda Bolen is a Distinguished Life Fellow of the American Psychiatric Association, and a past Chairperson of the Council of National Affairs of the APA, a Diplomate of the American Board of Psychiatry and Neurology, a Fellow of the American Academy of Psychoanalysis and Dynamic Psychiatry, a former member of the Board of Trustees of the American Orthopsychiatric Association, and a former Board member of the International Transpersonal Association. She is an Analyst-member of the C.G. 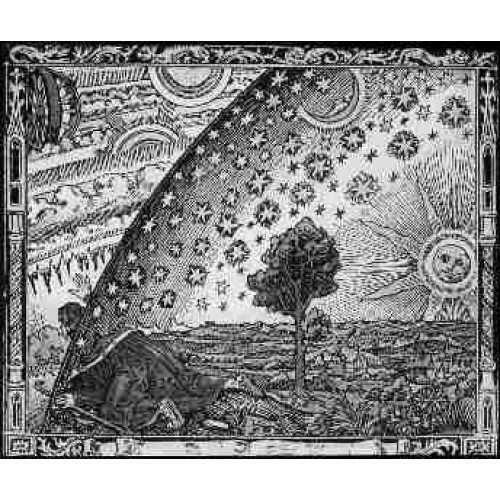 Jung Institute of San Francisco and the International Association for Analytical Psychology. She is a past member of the Board of Governors of the C.G. Jung Institute of San Francisco, and past Chairperson of the Joint Certifying Board of the Northern and Southern California Societies of Jungian Analysts. She has been a member of the Board of Directors of the Ms. Foundation for Women. She founded and co-chaired Psychiatrists for ERA, which was a major influence within psychiatry in the early 1980's, that evolved into the Association for Women in Psychiatry.